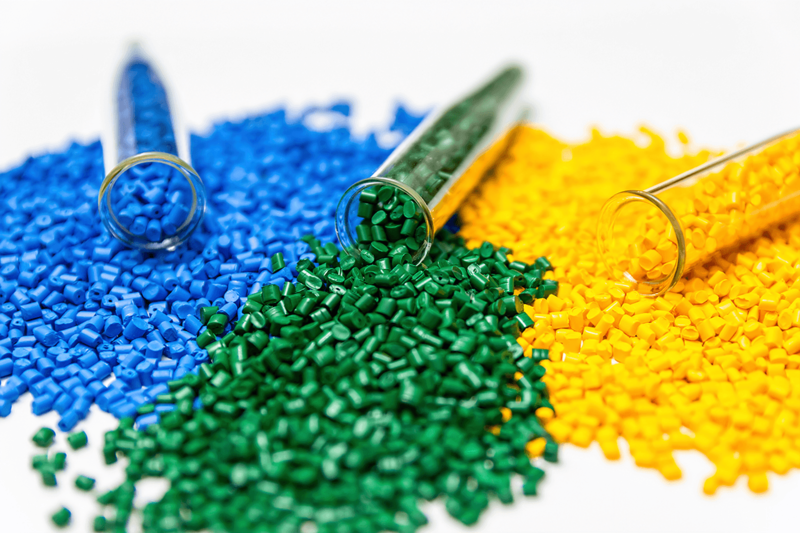 These are some of the additives that can be included in many polymers to modify the fiber’s performance. We are constantly evaluating new materials. If you are interested in other additives, please let us know.